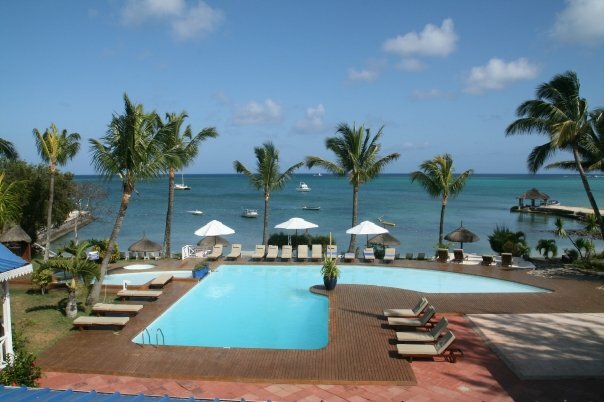 I think every single one of us wants to go back to Mauritius. Who can forget the amazing lunch onboard the Catamarang, the colourful cocktails, and ofcourse, the infamous Rum-boom-boom!! Poor Schmigel was talking to himself on the bus all the way back to the hotel. Everyone was too busy singing *Waaant jy SOEN my nie meer nie! SOEN my nie meer nie! En ek mis hoe dit was!! * to care about any history on the sugar cane! LOL. I do not miss the crazy driving though.. man, that was scary! Another thing I have to say, and this I recommend to anyone going to Mauritius – there are 2 things you simply have to taste… The first is their pineapples. Wow, it really is the best pineapple I have ever had. And then, nevermind the price (oh by the way, remember that the menu excludes VAT), you simply must have a Pina Colada cocktail! If you go home without trying this, you will regret it for the rest of your life!! 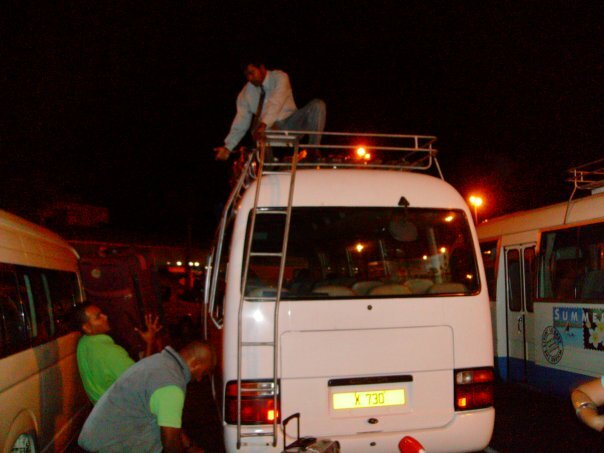 I was also “lucky” enough to experience the local Mauritius nightlife… And everyone else who also had this priviledge would agree with me – what an experience!! We went to a place called Les Enfants Terribles, not too far from the hotel (Thanks Damien!!) and had a glass of wine for more than 100 Rupees while watching the local entertainment. But lets not go into depth on that, uhm, subject LOL! I’m sure that none of us will ever forget that expedition! 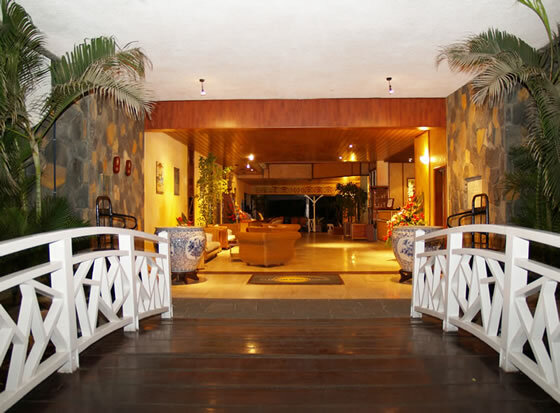 The Hotel, Hotel Mont Choisy, was great! The whole layout of the resort aided in the creation of an island atmosphere. When you sit on your balcony you can see the gentle turquoise water, so calm and quiet all day long. For a 3* resort, it was great. Most of us stayed in triple rooms, equipped with 3 single beds, drawers and a closet, safe, television (with nothing else than French channels, except for BBC) and bathroom with basics. I really really liked it! Out on your balcony, you can sit the whole night and have a blast – exactly what we did. Boy did our neighbours love us the morning after! Well, maybe it’s just because they are not fond of card games. Let’s say that and keep the rest to ourselves! We were lucky to have stayed close to each other, although we were a bit scattered… Don’t really know yet if it was for the better… we’ll see! Wait, before I forget – the food is awesome! 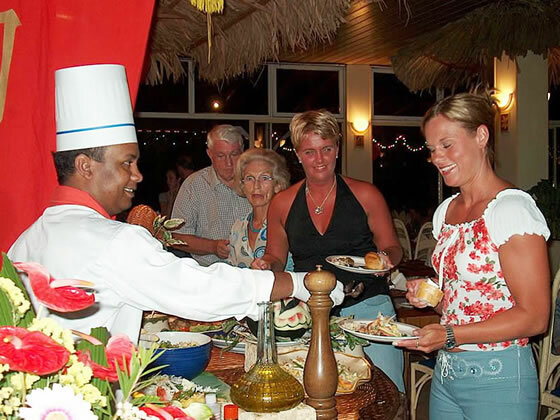 They had different themed evenings, Indian, Chinese, Seafood, Italian, the list goes on… so you start with salads and other appetizers, move on the next section, and finally you reach main course – which was really really excellent every single night! 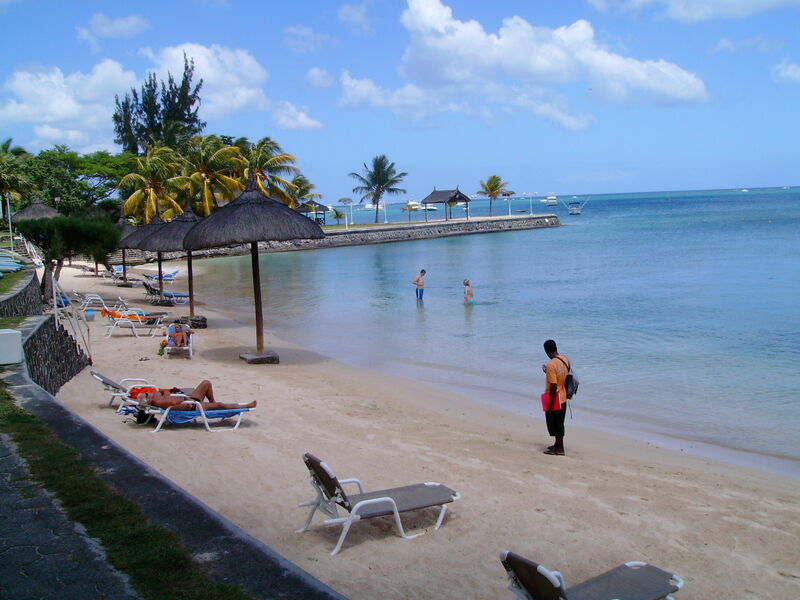 Congrats to Mont Choisy for that! Oh my word wait – dessert as well… let’s not say how many kilo’s I’ve picked up – so much for my starvation diet two weeks ahead… LOL… Luckily there were so many activities to engage in everyday – included in your stay was water-skiing, pedal boats, archery, table tennis, tennis, kayaking, windsurfing, snorkelling and glass-bottom boat trips and there is NO lack of other water sports and extreme adventures on the island! You can go scuba dive, parasail, go underwater in a submarine, catamaran trips (all about that later) and and and… I can’t even remember everything!! Let’s just say you can go the resort for a month and not get bored… o.k. wait… maybe… but I mean hello, it’s an island after all! 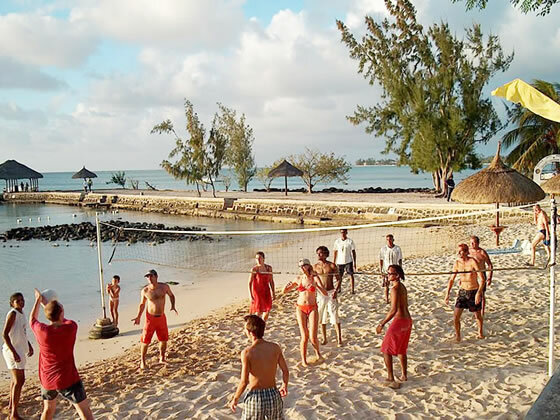 And there we were… 18 people on Sir Seewoogasur Ramgoolan International Airport on Mauritius. What a day! 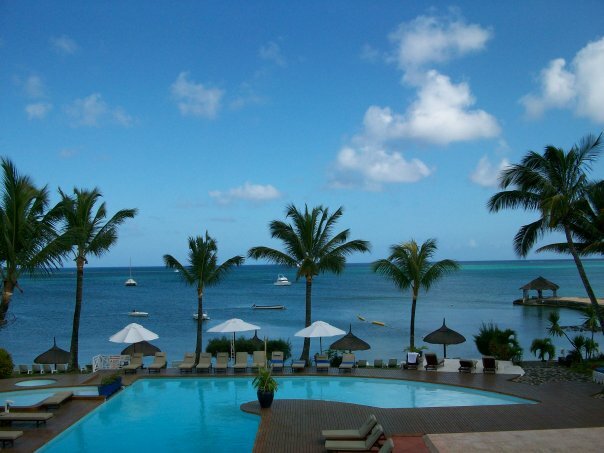 Luckily, the excitement was so extreme that I had to pack at least a week before our departure to make sure that I didn’t forget anything at home… but what I didn’t realise is the only thing that you need for Mauritius was actually only a pair of swimming shorts! The flight with Air Mauritius from Johannesburg to Mauritius was… fun… bit weird… and bit sickening… but that is just me…At least the service was good! After a crash of a landing (think the pilot missed the runway with about a kilometre and then, had to do a handbrake turn in order for us to make a U-turn so that we would not hit the sea again) we made our way through the wreckage to the terminal gates… to be welcomed by no-one else than constipated immigration officers… so much for the island mood! But I don’t blame them, I would probably have felt the same if I had to see hundreds people passing through my airport on their way for sun, sea, sand and a holiday of a lifetime! Through immigration, customs and health control (for some other reason the health control officer was actually really friendly – wonder if he sniffed something beforehand…or maybe he is just not Mauritian… ) on our way to baggage claim. Man was there suitcases! Some of them equalling 13kg’s… others 24, but we won’t say whose it was, right Petri & Lené? Changed our colourful Rands into Mauritian Rupees – which reminds me – don’t know why the FBI hasn’t invested in the negotiation skills of the Mauritian’s yet… man can they bargain and negotiate! More of that later… Anyhow, out of the terminal we were, trying to breathe a bit in a humidity factor that made summer in Durban feel like a winter breeze! BREATHE IN. BREATHE OUT. BREATHE IN. BREATHE OUT. WE ARE ACTUALLY ON MAURITIUS. How awesome is that! Hey everyone!! We are back from the best trip ever!! We will dedicate a specific page where every team member will write about his or her experience and share some photo’s!! 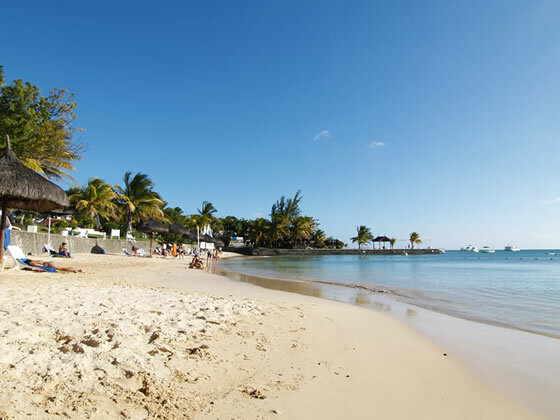 For those who were wondering what exactly we will be doing during our week in Mauritius – here’s a summary of our itinerary!! 2-6pm – Shopping at the markets! Yeah!